0.30 Cts Diamond & 3/4 Cts Natural Emerald Pendant in 14K White Gold . 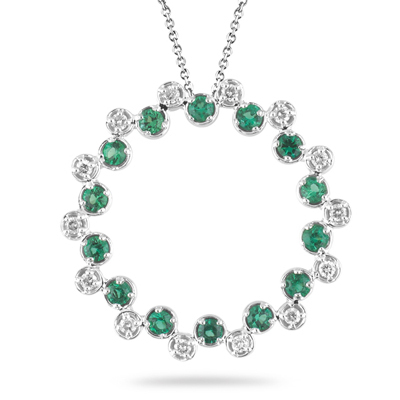 This awe-inspiring Diamond & Natural Emerald Circle Pendant gleams alternating fourteen round emeralds and diamonds, held in 14K White Gold. 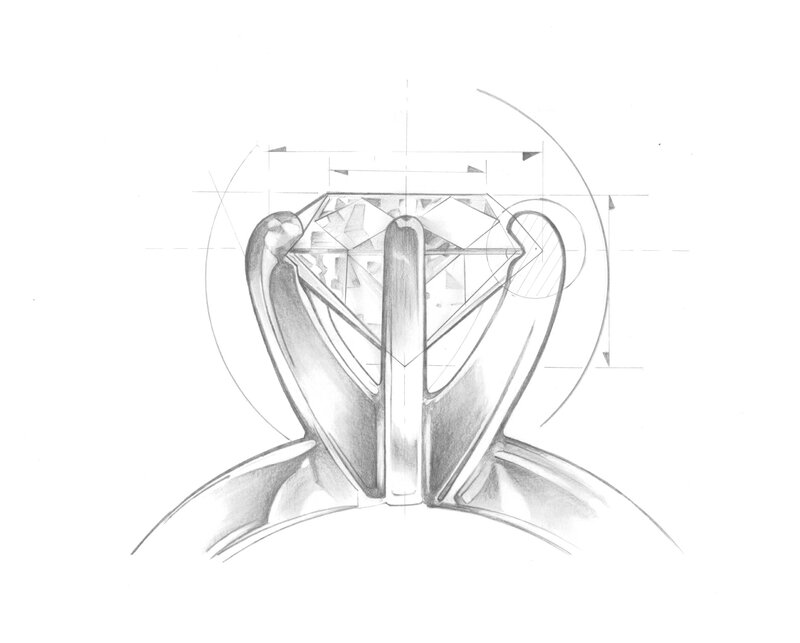 Approximate Diamond Weight: 0.30 Carats. Approximate Gemstone Weight: 0.73 Carats. The pendant comes finished with an 18 inch 14K White Gold Cable Link Chain.